Reid was undefeated through last year's regular season and regional. 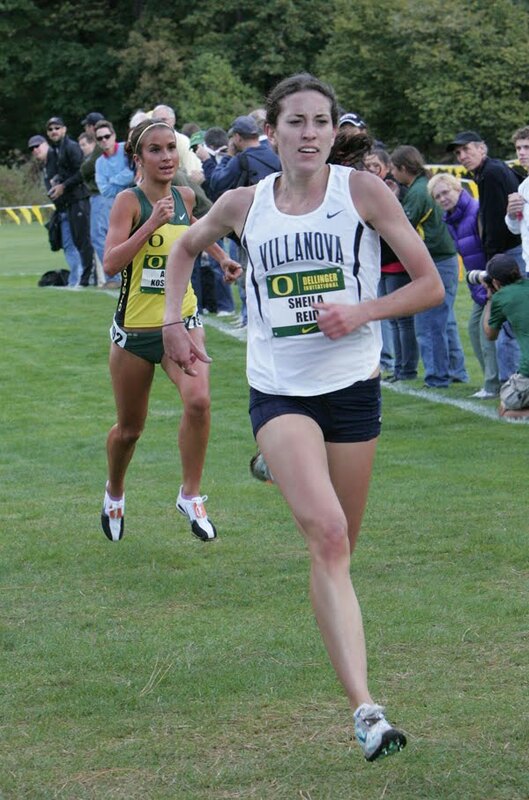 She ran a gutsy race in Terre Haute helping her team to the National Title. In indoor, she set a big time PB of 9:01.13 3k and became an All-American twice over. She was fourth in the 1500 meters in the outdoor NCAA Championships. Also cited was Amanda Marino, as the #2 ranked "sleeper" who might be able to steal the individual title. Also, Emily Lipari is listed among the so-called notable "FloFrosh." Finally, FloTrack's top teams are ranked this way: (1) Villanova, (2) Florida State, and (3) Washington, with Oregon as the "sleeper" team to worry about. Click this post's title to be sent to the FloTrack page.